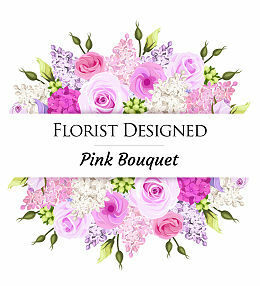 Prestige Flowerâ€™s network of committed florists cover the entire country, allowing same day flowers to be sent to each corner of the UK from London to up north. 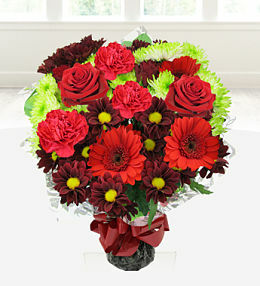 This service makes for the perfect last minute gift without compromising quality of the gift. 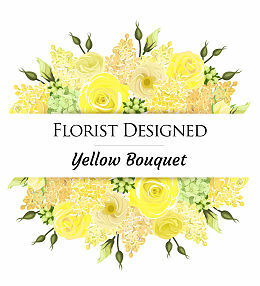 Our selection of flowers online make the perfect birthday flower bouquets for your loved one or a more special baby flowers to celebrate the arrival of a newborn. 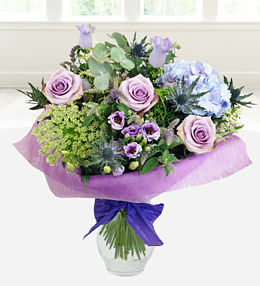 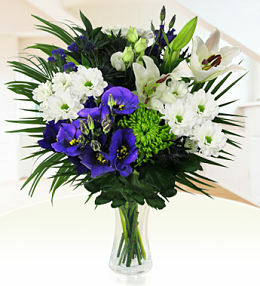 Our same day flower delivery service covers all corners of the United Kingdom when ordered before 3pm. 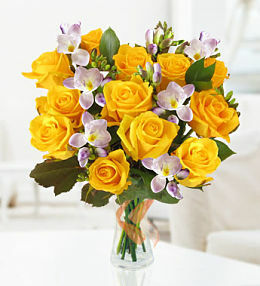 Never again will you have to miss a special occasion. 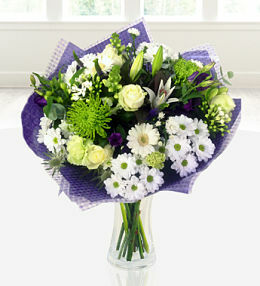 Our local UK florists can deliver fresh flowers an hour after you complete your order! 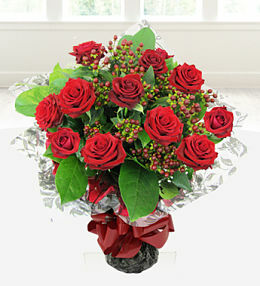 You can also add chocolates to your order to make it that extra bit special. 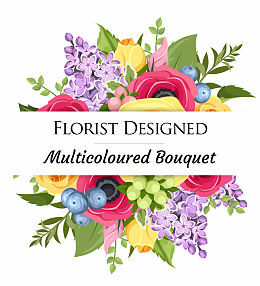 Our same day UK florists take pride in each bunch of flowers, crafting spectacular floral arrangements with the highest quality fresh cut flowers. 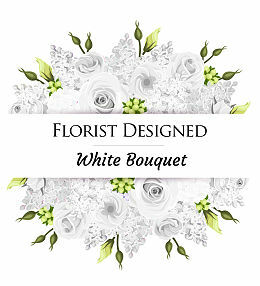 Our dedicated customer service will help you with any queries you may have regarding your current or immanent order whether it&apos;s to request an estimated delivery time or just for some advice on which flowers to buy we are here to help. 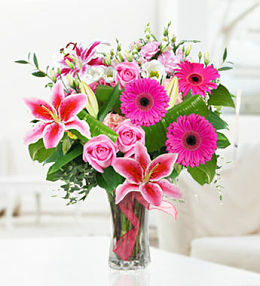 We are experts when it comes to flowers, and we always use the highest quality flowers to guarantee your flowers have a prolong life. 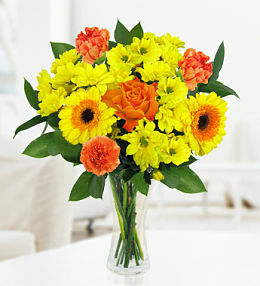 We have a satisfaction and freshness guarantee policy to allow the recipient to enjoy their flowers for as long as possible. 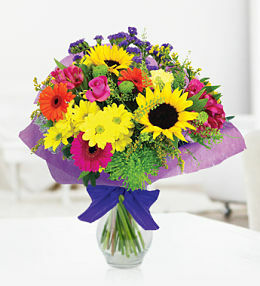 There is no excuse for forgetting, simply choose a flower arrangement from our exclusive same day flowers range and our florists will craft your chosen bouquet and give you option of same day delivery. 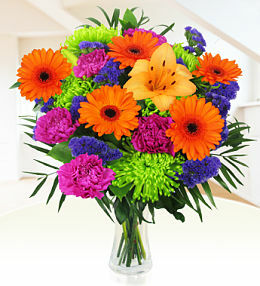 This service only works 6 days a week excluding sundays. 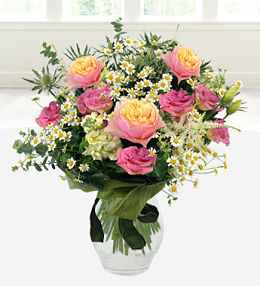 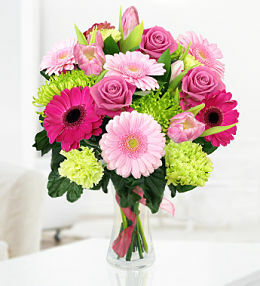 what a better way of sending beautiful flowers and plants by choosing from our wide variety of flower bouquets. 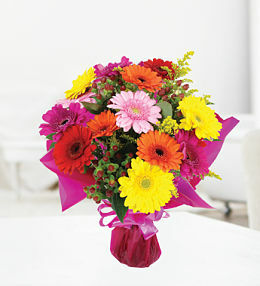 Our florists in the UK hand deliver the flowers to the recipients door, which is sure to guarantee a smile on their face. 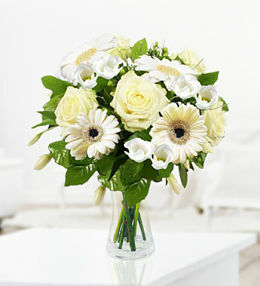 They are bound to love their bouquet. 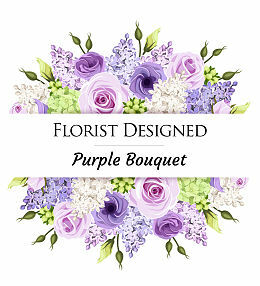 Freshness is guaranteed when ordering flowers from our same day delivery section.You can personalize your order by adding a special message or add ons. 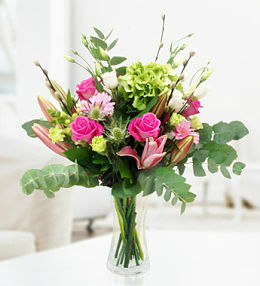 When flowers are need today make sure you order before the cut-off time! 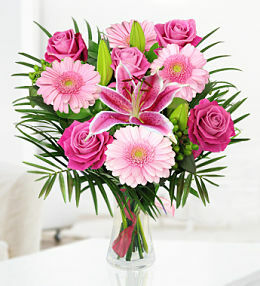 We understand that due to our busy day to day lives, sometimes we can forget special occasions or birthdays till its too late. 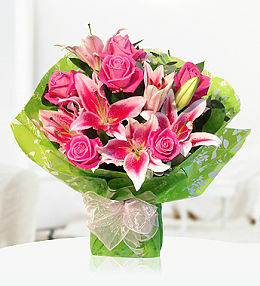 But at Prestige any flowers ordered before 3pm we make sure the flowers are delivered the same day.